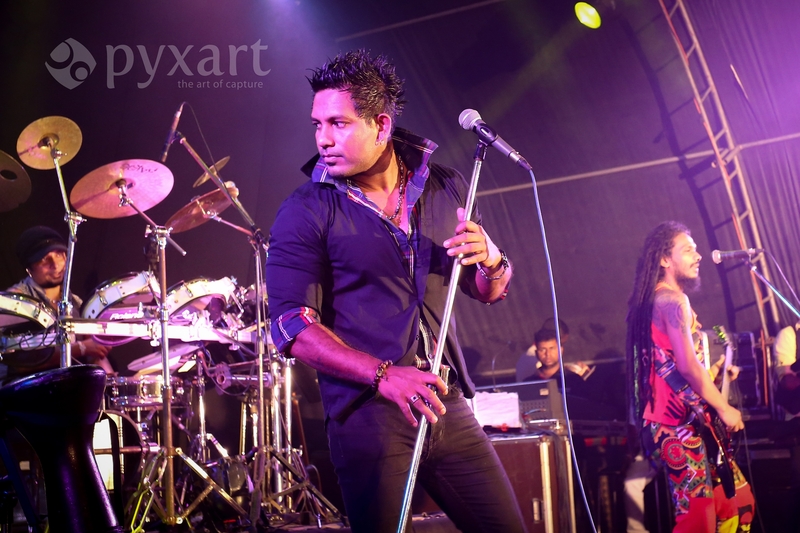 When it comes to Sri Lanka Music we all know the legendary musician ‘Rose Alagiyawanna’ who has taken the industry by storm in the past few years, being the vocalist for the post popular eastern/western Sri Lankan band “Flashback”. He started singing at the age of 14 when he was schooling. 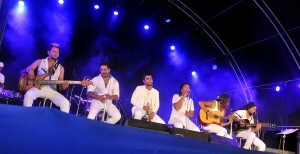 He is not only talented in vocals, but also keyboard, guitars and drums. “But I like vocals the most and I dreamt of being a singer. Once there was musical contest in school which I wasn’t aware of until the last moment. So that day early in the morning it started and I was in grade 9 back then. Since it was a musical concert I was very upset because I didn’t knew there was something going on like this before so I couldn’t take part. So when I saw guys cheering at the bands and singers onstage, I knew that one day I too must play in a band as well. I was determined to play for the next year’s concert and after a year I got selected to that annual contest from the auditions and I won the contest the first time I took part in. After that, there was this guy named ‘Tharanga’ who was elder to me and he did a one man show music thing with keyboards and vocals in school. He saw me and called me to sing along with him. So we got together and played for weddings while schooling so it was like, I school in the day time and play for weddings in the night”, he explained how it all started for him. In the meanwhile Rose joined a band named“HOT TEMPO”by invitation.He always wanted to sing in a western band as he liked English songs immensely. So hestarted singing English numbers for his band. At that time Flashback was having a vacancy for a vocalist for their band and everyone in the industry recommended ‘Rose’ for that position. Flashback was focusing more on Sinhala music. 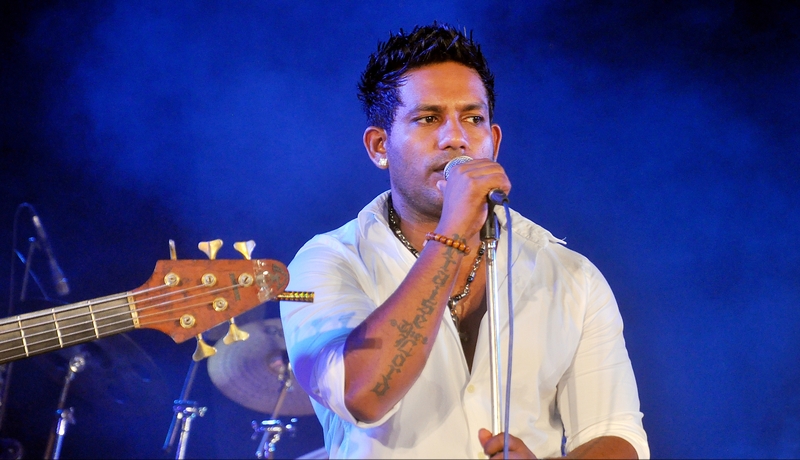 He didn’t want to leave his English music career but at that time English music was popular only within the Colombo area in the country so he knew that he wouldn’t achieve anything big without giving what the majority audience what they like. So he joined Flashback as a permanent member. The decision he made that day has taken Rose to greater heights, leaving him as one of the most recognized and popular musicians in the country who sings English, Sinhala, Tamil and Hindi songs based on a variety of genres. USLanka: Who is your favorite artist? That’s a very good question, I can give an answer but it’s very hard hahaha. Well in Sri Lanka I likemy band leader Roshan Fernando and then RookanthaGoonathilake, AmalPerera and Amaradewa master. When it comes to western music I like Enrique Iglesias, Bryan Adams and Marc Anthony. USLanka: What is Music to you? How does it make an impact in your life? I’m professionally a musician because I wanted to be in this field. If you study in a certain field and then you have to work hard in that field to be a professional. So I studied music and worked hard in the music stream to be a professional musician. That is what music means to me. Recently I started going for Marianne David’s vocals classes to further improve my skills. Even though I have been singing for a long time I believe I should improve more.